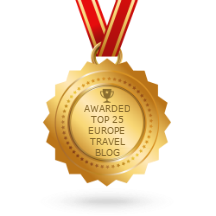 Our collection of European castle hotels are rich in variety, with properties located everywhere from dramatic wooded hills in Ireland and heartstopping Norwegian islands to historic Portuguese cities and ancient Italian villages. 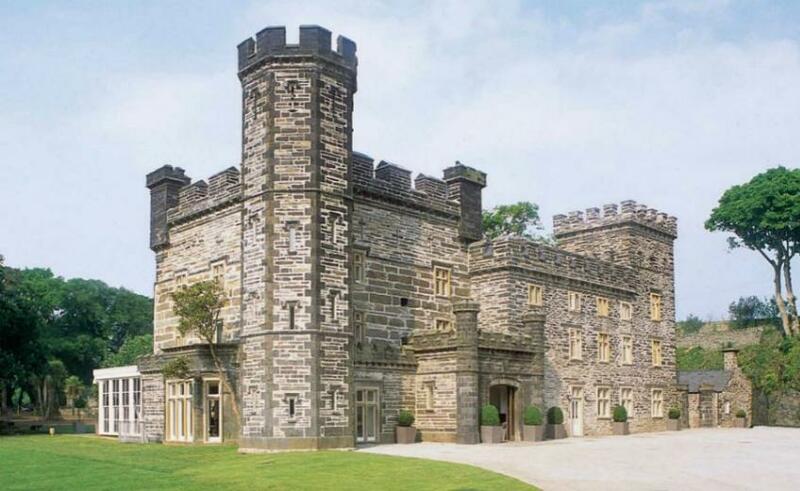 The architecture of each varies from Scottish baronial to Moorish wonder. Some have luxury whirlpools and sumptuous saunas, others have gastronomic restaurants and lakeside terraces. There are castles with four-poster beds and open fireplaces, rose gardens and red carpets… but all of them have one thing in common: a rich, wonderful, worldly, immersive story to tell. Castle Leslie Estate, Ireland is a picture-perfect example of Scottish baronial architecture. 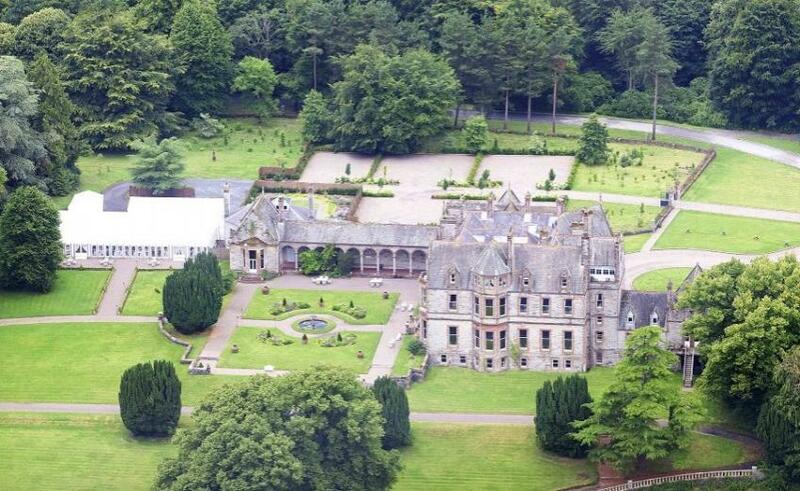 Designed in 1870 for Sir John Leslie, it features a Renaissance-style cloister, old-world library and billiard room. Guests have not one but three shimmering lakes to meander around on foot or horseback, among 1,000 acres of green-green Irish countryside. 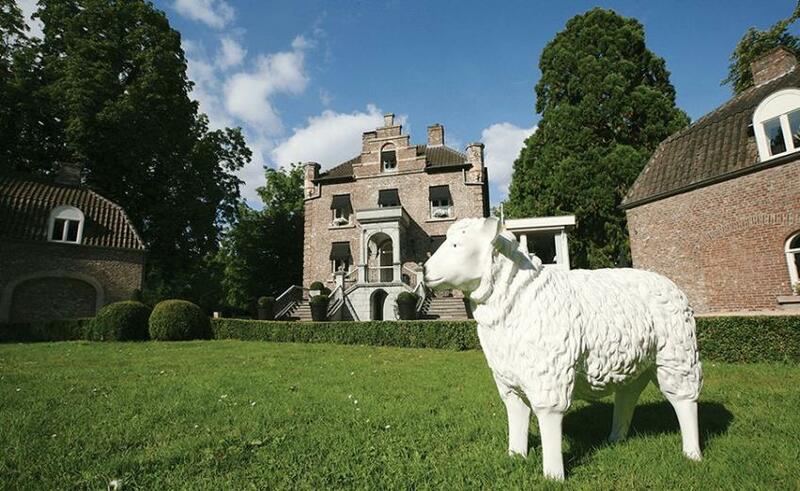 The smallest castle in the Netherlands nestled in the historic town of Roermond, Kasteeltje Hattem is a tiny tranquil escape dating back to 1718. Wander picturesque woodlands and a canal before immersing yourself in a luxurious boutique atmosphere – think high windows, ornate ceilings and roaring fires. 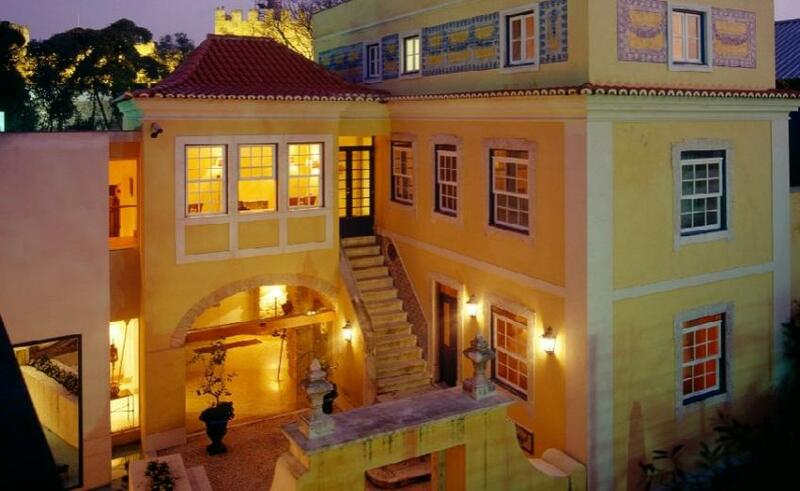 Enwreathed in the walls of St. Jorge’s Castle, a Moorish hilltop citadel in the heart of Lisbon, Solar Do Castelo is an 18th-century gem with unbounding charm and character. You’ll see the castle from almost anywhere in the city – its most ancient parts built back to the 6th century as a royal residence, then captured by Portugal’s first king, Afonso Henriques in 1147. You’re going to need a boat to reach Oscarsborg Hotel – the old fortress lies on an island in the heart of the stunning Drøbak Sound. 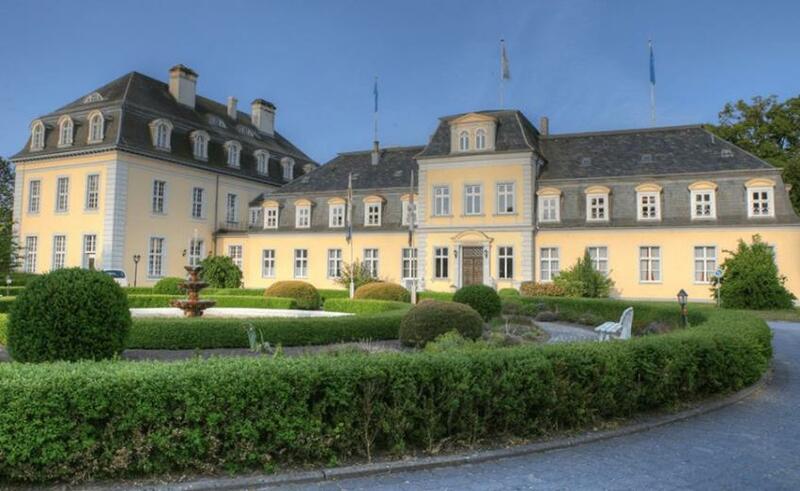 The property’s past is fascinating: famous for the sinking of the German cruiser Blücher on April 9 1940, giving the king, government and parliament the chance to exit Oslo and defend Norway elsewhere. 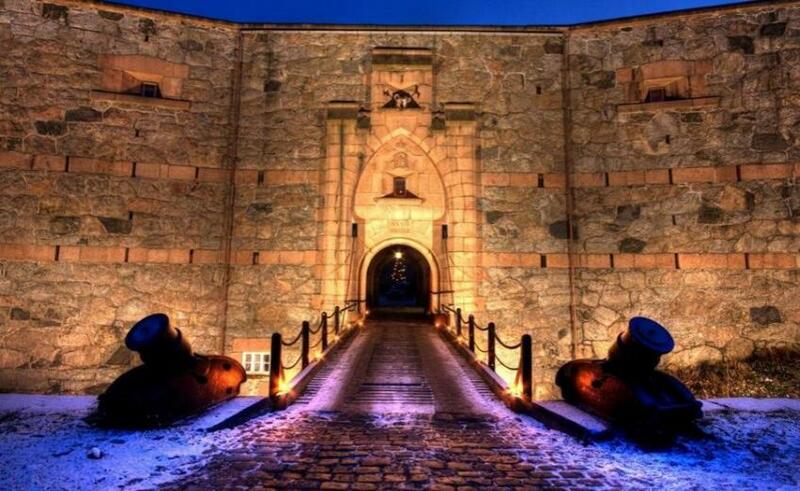 Spend a night among the historic walls, surrounded by enchanting sea views and impressive fortifications. Easy to reach from Berlin airport, Schlosshotel Groß Plasten is like stepping back in time, where rooms are stuffed with chandeliers and fabric wallpapers and slow, idle walks round the lake are encouraged. Live the life of Casanova, Napoleon or Queen Luise in the uniquely themed rooms, each scrupulously furnished to retain the old-fashioned castle character while retaining all the modern facilities a smart traveller would expect. The word fairytale is overused in the world of castles. But Chateau Hotel du Colombier truly is straight from the pages of a storybook. Drenched in pink and dotted with cherry blossoms and a neighbouring beach, the 18th-century architectural wonder will seduce you with its rose garden, chapel, tea room, splendid terrace and pond. 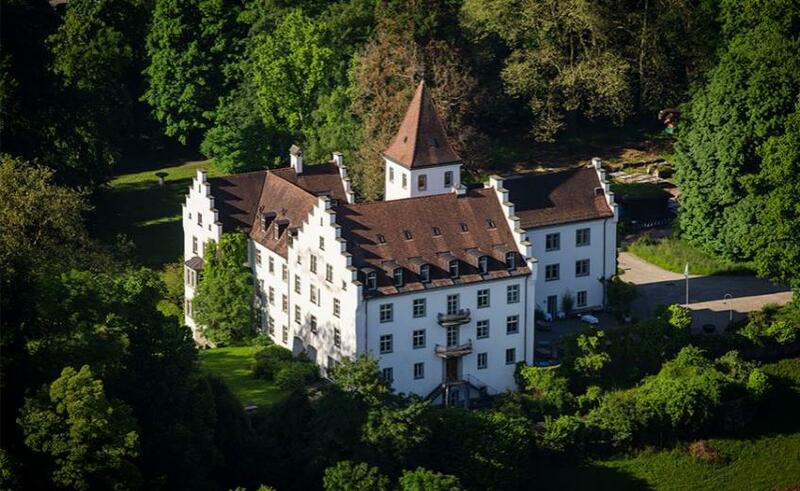 Wartegg Castle has something for everyone: a 19th-century English landscape park, serene Bijoi Turkish bath and the glittering Lake Constance. The historic hotel was originally built in 1557, becoming a refuge for Zita, the last Empress of Austria. With lashings of Renaissance style, architecture lovers will enjoy the stylistic elements of the 19th and 20th centuries. It’s as glorious in the flesh as it is in the paintings and drawings artists have portrayed over the centuries. 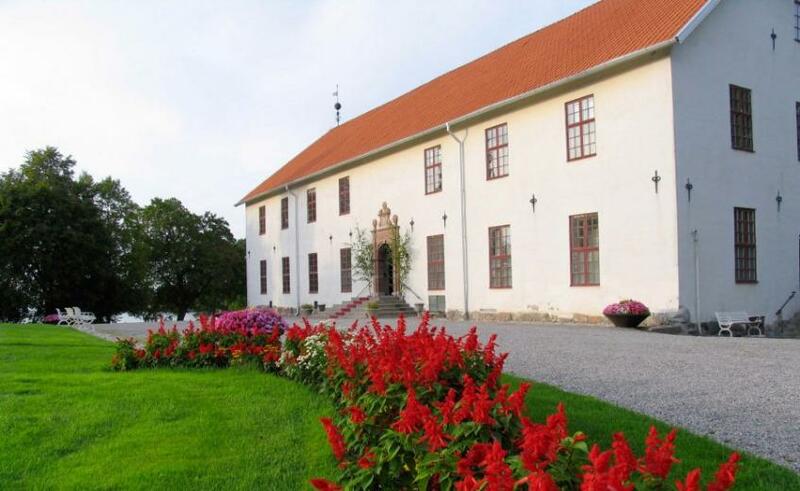 Dating back to 1640, Chateau Sundbyholm was built by the Admiral of the Navy Karl Karlsson Gyllenhielm, King Gustav Vasa’s grandson. 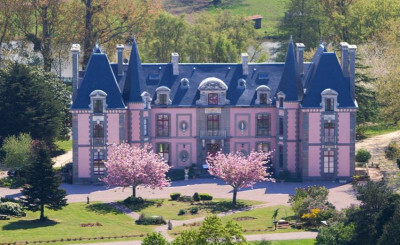 The castle is steeped in tradition – guests are welcomed with a luxe red carpet at the main castle entrance or the steamboat pier. Architect Clough Williams-Ellis’ romantic vision to transform a quaint Welsh village into Little Italy can be seen first-hand at Hotel Portmeirion and Castell Deudraeth. Truly unique, the cluster of architecturally unbelievable buildings sits on its own peninsula, with sand, sea and mountain peaks as your dreamy backdrop. Castell Deudraeth is an astonishing Grade II listed 19th-century house, where stuffy interiors have been eschewed in favour of clean lines, natural materials and cool vibes. 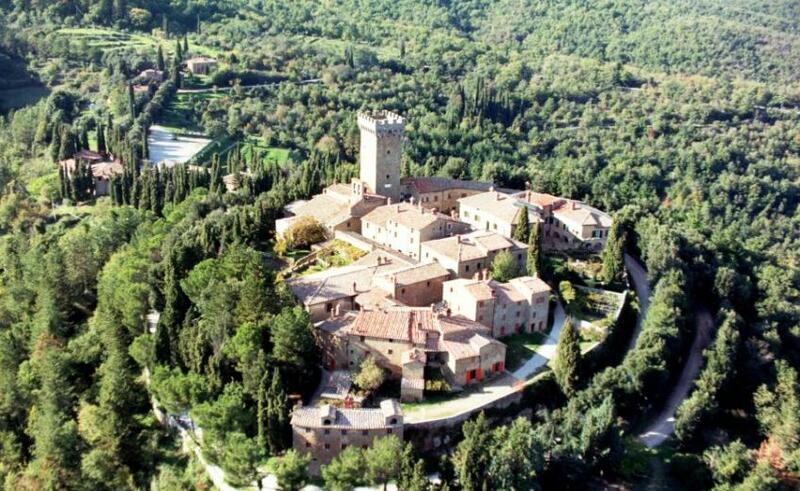 A jewel in the Tuscan hills, Castello di Gargonza first came to life as a fortified village in the hands of the ‘Ghibellini’ before transforming into a community dedicated to the forest in the centuries following 1444. It’s history is long and awe-inspiring: best recalled in the rural walls of the ancient dwelling itself. But don’t expect a basic stay – the farming hub is now an olive-grove-speckled luxury escape, with dazzling architecture, modern rooms, swimming pools and a panorama you could paint.